Who actually cares if you achieve something? Who cares how much work you have to do? Who cares if you get that degree? Have more money in the bank? I think no one cares as much as you should. Maybe your immediate family,your wife,husband,those in close contact with you.Your Mum (yay To Mum’s everywhere! )..but really who cares? Who cares that you have goals and have a checklist? What is important and what will drive you is that you care! You care what your grade is,you care what your website looks like,you care what your home looks like,that your goals are achieved,that you lose the weight,that you buy your home debt free,that you pay everything cash. If you don’t who will? Who will care enough to come in and clean your house for you?Who will care enough to put in that extra work to meet that deadline? If I don’t care to make it worthwhile and excellent then who will? That is another question rattling through my brain right a this moment! 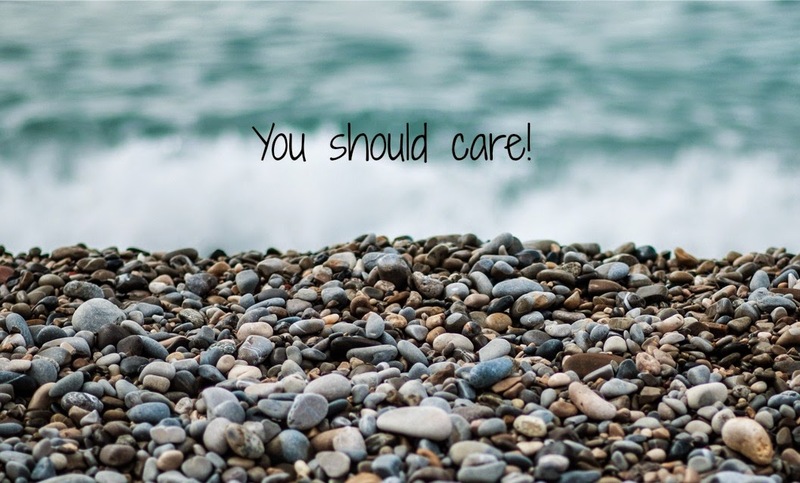 Its time to get to caring a little bit,about you,your plans and your goals. WHAT ARE YOU CARING ABOUT? 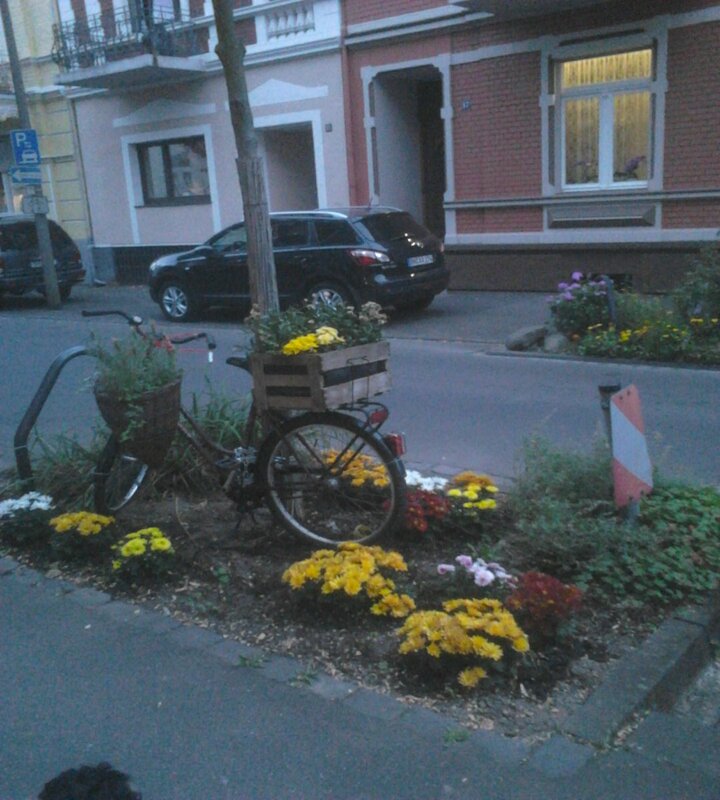 …….and look here is a random bicycle sitting outside a boutique in Bad Godesberg…making everything pretty.